This is the fourth episode in a series where I converse with Classicists about either books or articles that they have published, their current research interests, or just unique classes and topics that they are teaching and exploring further. In this special episode, I am joined by Dr Barry Strauss, a Professor of History and Classics at Cornell University, where he teaches courses on the history of ancient Greece and Rome, war and peace in the ancient world, history of battle, introduction to military history, and specialized topics in ancient history. Dr Strauss is a widely acclaimed military and naval historian who has spent years researching and studying the leaders of the ancient world and has written and spoken widely of their mistakes and successes. As such, he is a recognized authority on the subject of leadership and the lessons that can be learned from the experiences of the greatest political and military leaders of the ancient world (including Caesar, Hannibal, and Alexander, among many others). Some of the numerous books that he has authored include The Battle of Salamis (2004), The Trojan War (2006), The Spartacus War (2009), Masters of Command (2013), The Death of Caesar (2015), and his newest book, Ten Caesars (2019). Dr Strauss also has appeared in more than a dozen television documentaries and radio programs (see http://barrystrauss.com/media/), and has published op-ed pieces in several popular media outlets (see http://barrystrauss.com/articles/). 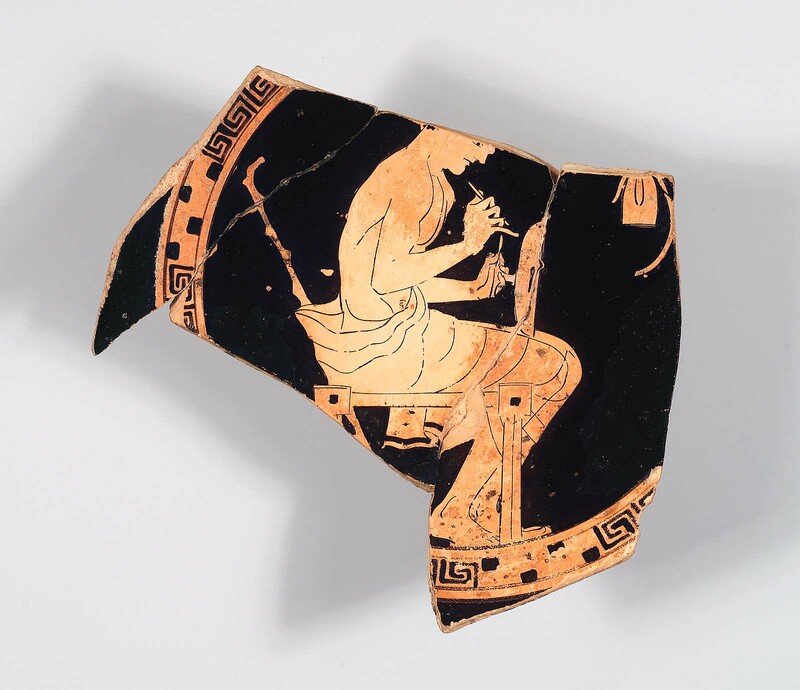 Recently, he has upped his public history to a new level by creating an ancient history podcast, called Antiquitas. So it’s with great pleasure today that Dr Strauss came onto THOAG and in the lively conversation that followed we discussed his new book, the Ten Caesars, his podcast Antiquitas, the importance of public history, and leadership lessons from the ancient world. 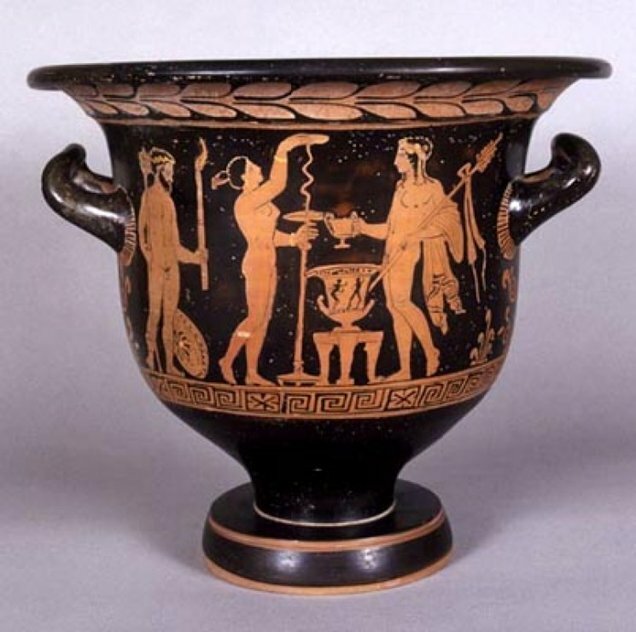 In today's special guest episode, I am joined by Dr. Phoebe Segal, Mary Bryce Comstock Curator, Greek and Roman Art, at Museum of Fine Arts (Boston, MA). 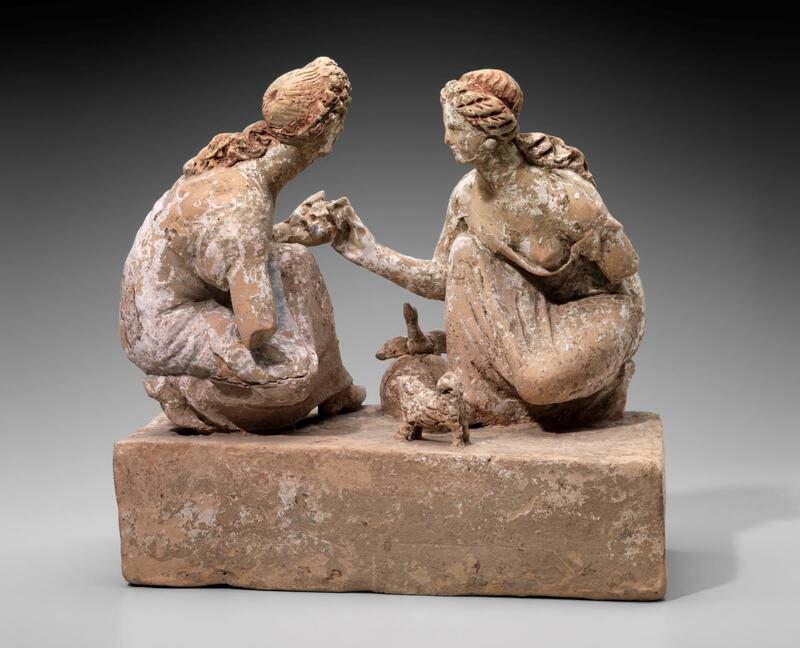 She gave me a one-on-one tour of their new “Daily Life in Ancient Greece” exhibit (in Gallery 212A-B) and allowed me to record our conversation while doing it. ***Clarification: This is not a special exhibition. It's a permanent collection gallery. (1) How did the exhibit begin? (2) How were the various categories of “daily life” decided upon? (3) What was the determining factor in the aesthetics and overall layout of the exhibit? 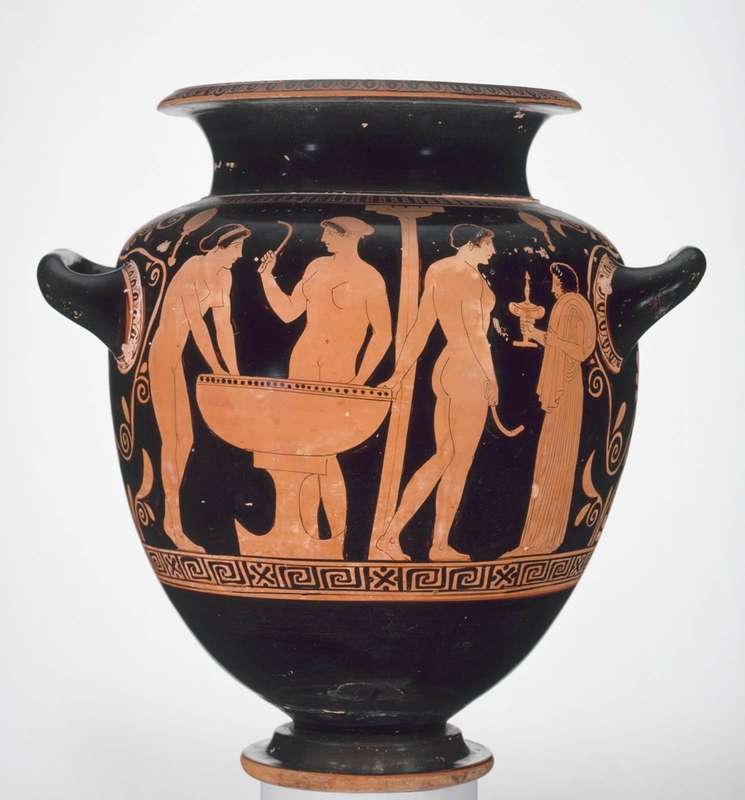 (4) Are these all pieces that came from the MFA’s Art of the Ancient World collection or are there any newly acquired pieces specifically for the exhibit? (5) What was the process like to get the objects ready for the exhibit? 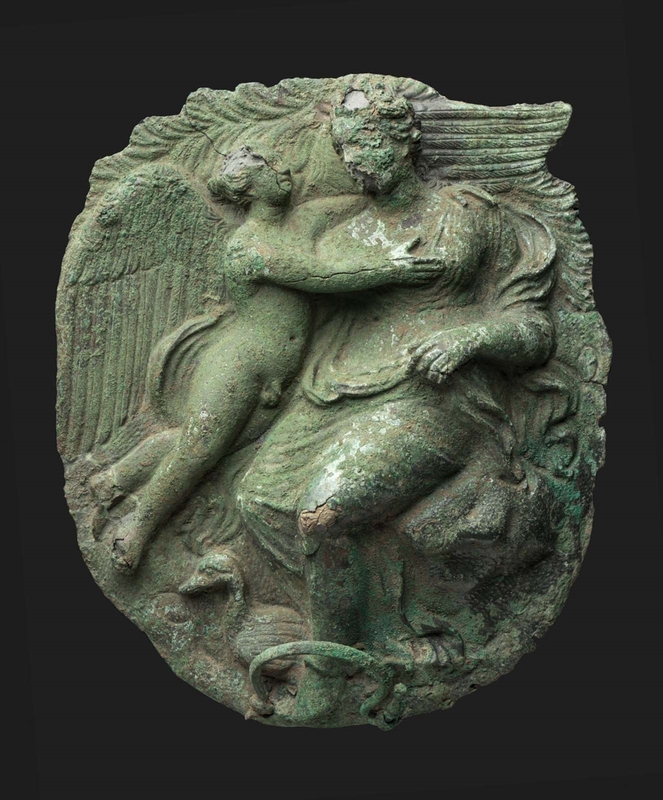 "Death was a family affair, and in Athens children were obliged by law to provide a proper burial for their parents. All over Greece grave monuments appeared on the roads leading out of towns. 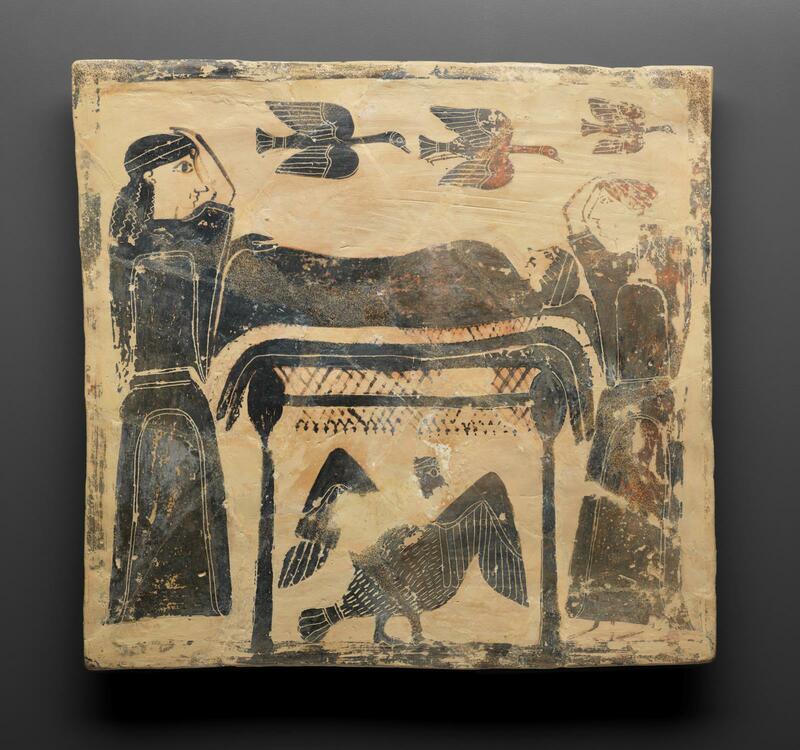 From the 5th century BC onwards, wealthier families owned their own burial precincts; they commemorated their loved ones with carved images of farewell scenes. 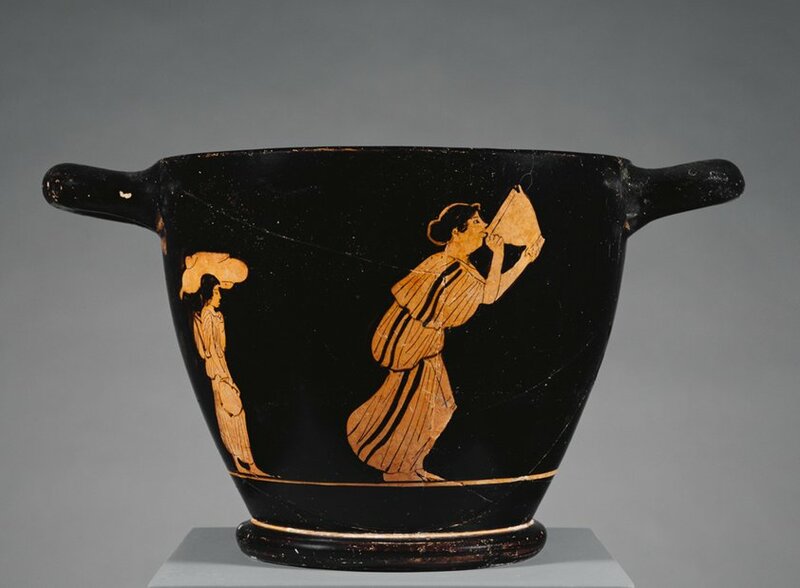 Such works tell us a great deal, especially about women’s lives and roles in mourning." 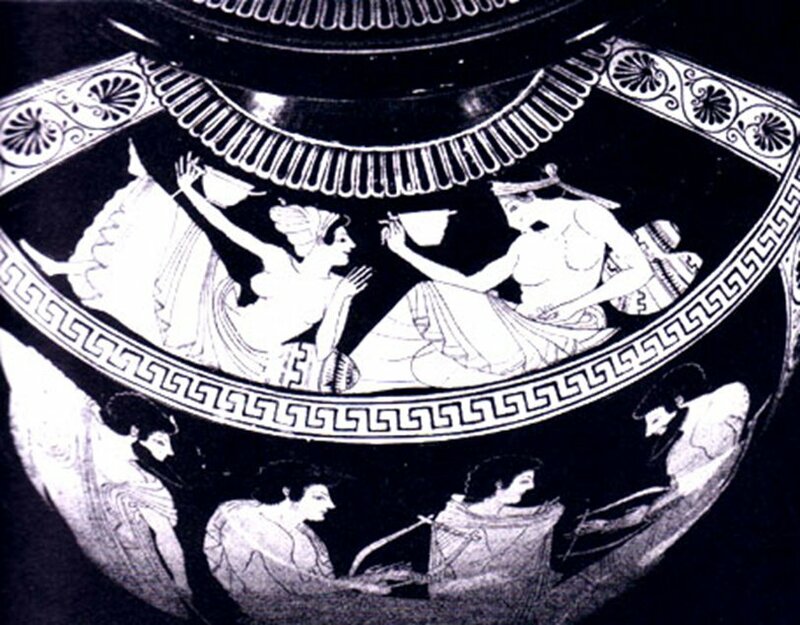 "Marriage was a crucial institution in Greek society. While still teenagers, women were betrothed to men in their 20s or 30s. 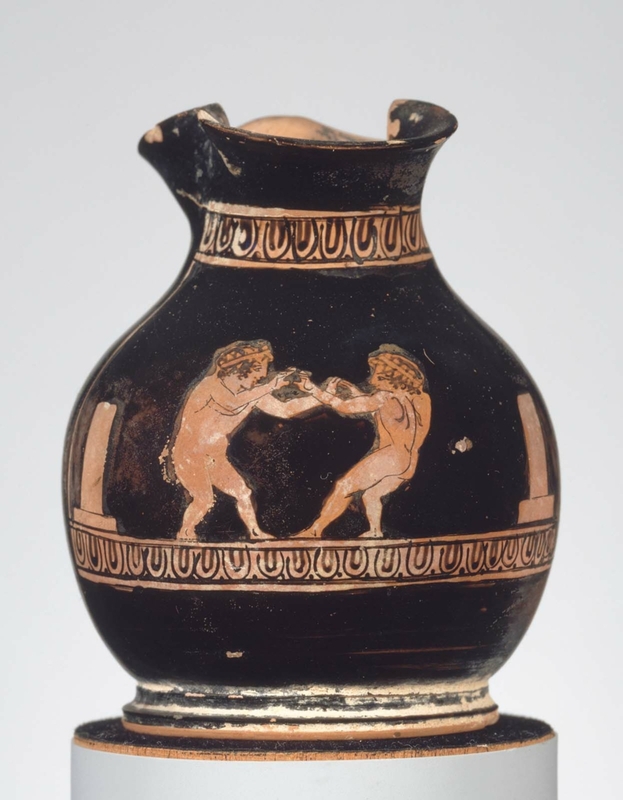 The Athenian wedding was a festival that lasted three days. The first day comprised sacrifices, ritual bathing, and the beautification of the bride. On the second, the procession and feasting took place. Day three, gifts were exchanged. 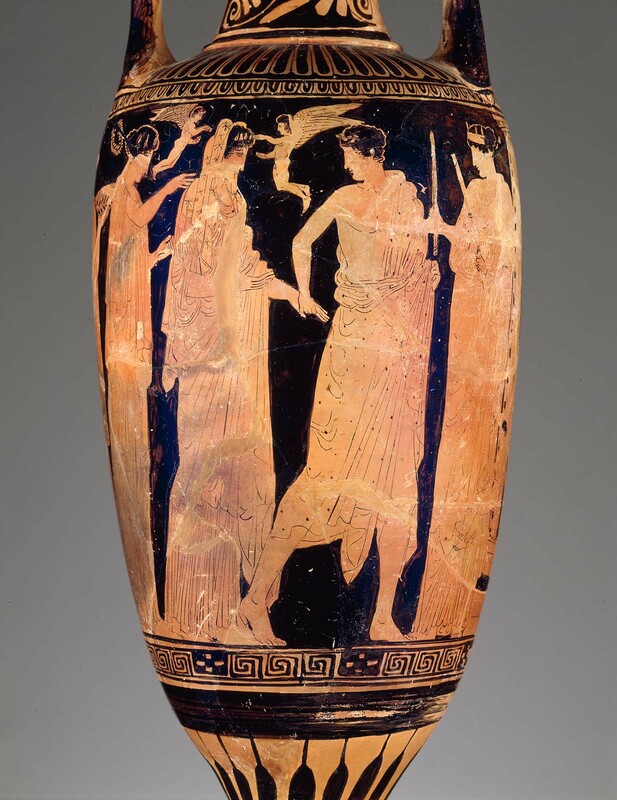 The imagery on Athenian vases gives us a glimpse into these rituals. 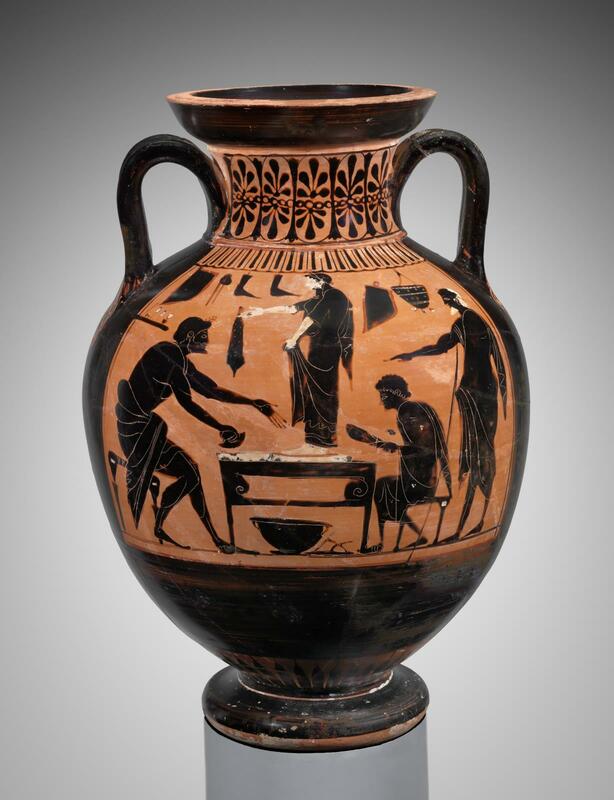 Wedding scenes became very popular in red-figure vases after 450 BC and are usually found on vessels used in a nuptial context—bottles for perfumed oils, bathing vessels, and various ceremonial jars. Ancient women looked to the goddess Aphrodite—the consummate seductress—as a model for their own beauty rituals. 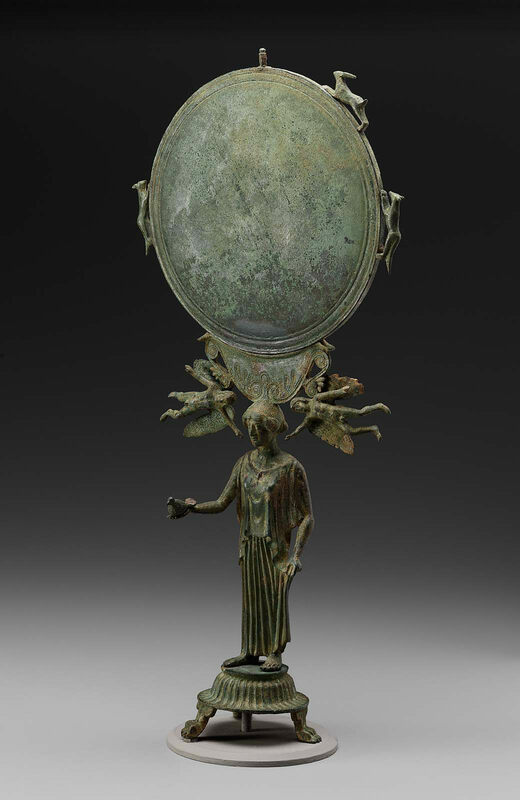 On view here are objects central to women’s beautification, including mirrors, cosmetic vessels, and bottles made to hold expensive perfumes. All were essential to a young woman as she prepared for the most critical and memorable event of her life: her wedding. 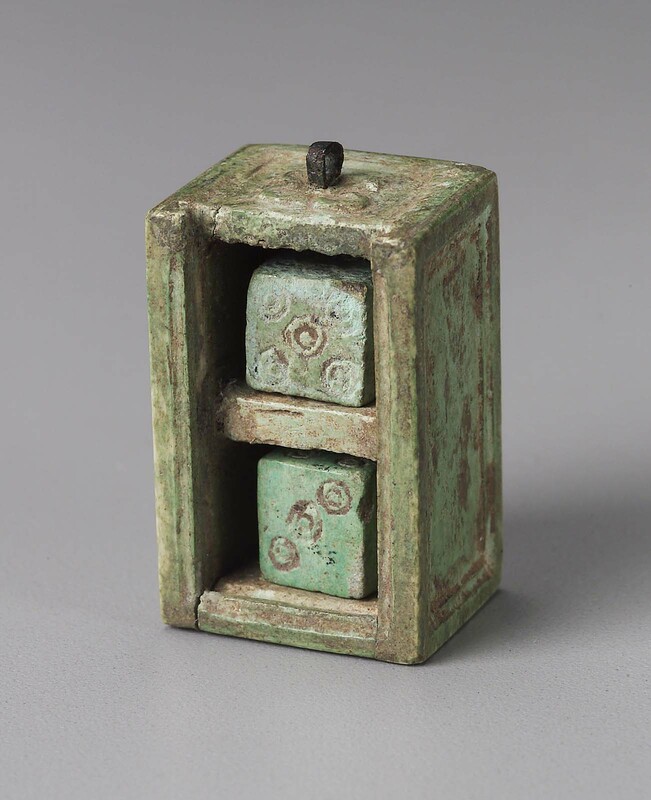 Objects of personal memory, important to the women who used them, were frequently found buried with their owners." "Usually, in art, young children appear in the company of women: mothers, sisters, aunts, or women slaves working in the house. When father and son appear together, it’s often in the form of a poignant farewell—the son departing for a war from which he may never return. 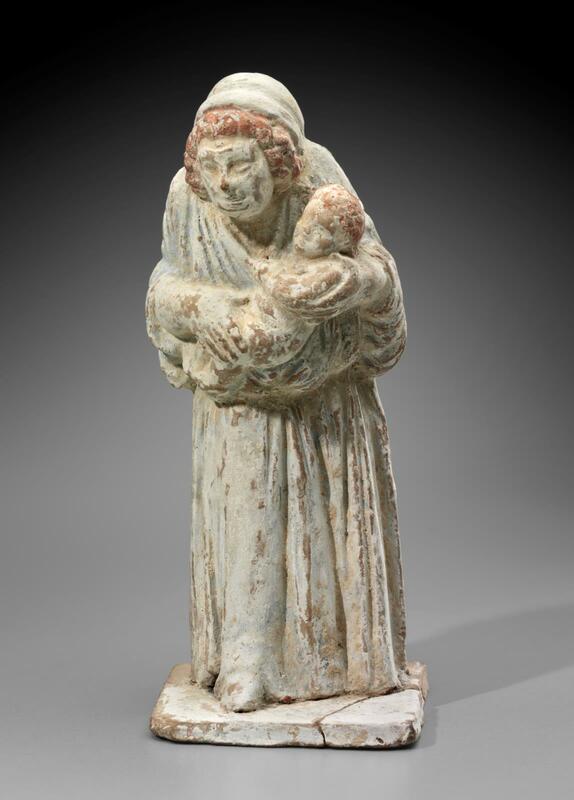 Artists also turned to myth, portraying legendary families in scenes that modeled both positive and negative behaviors. 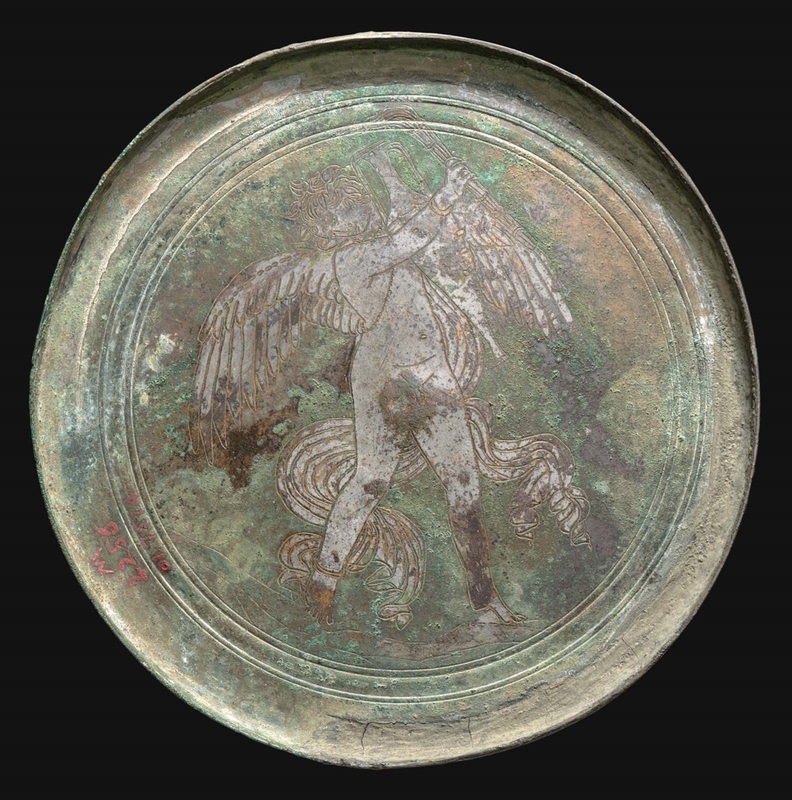 There are also objects that allow you to see what it was like to be a kid in ancient Greece, showing you what activities children did on their own and with their families. 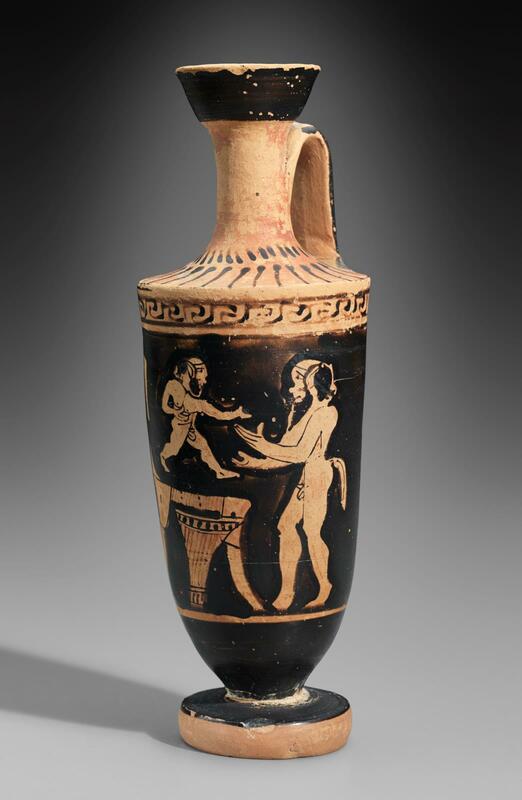 Most of the objects here were dedicated either as gifts to the gods when children crossed into a new phase of life (such as puberty for boys and marriage for girls) or as grave gifts when they died prematurely. Together, they demonstrate how adults cared for and catered to the needs of children; how they cultivated in them a sense of belonging in the community; and how their families chose to remember them." 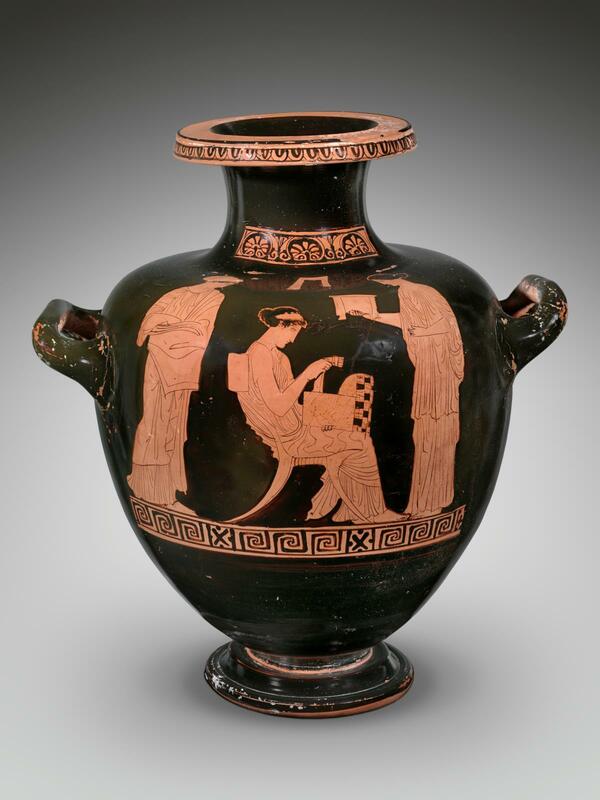 "Textile manufacture was central to the sustainability of any Greek household. An intensely collaborative process, it was overseen and carried out chiefly by women. 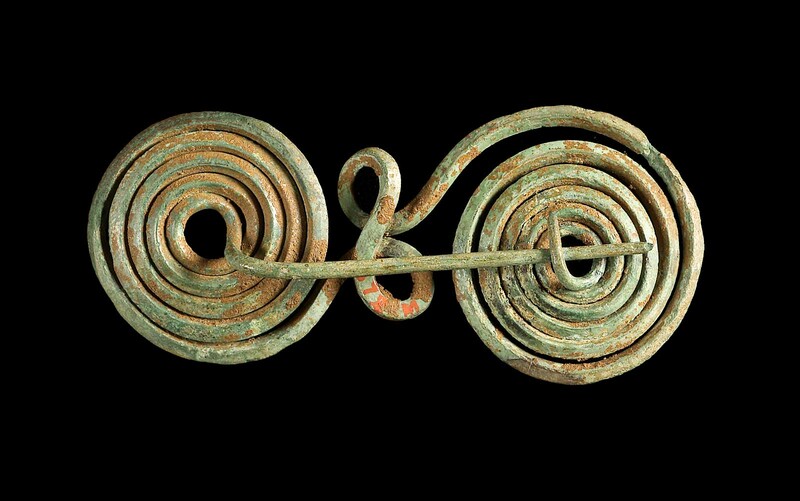 Since few ancient textiles survive, images of women engaged in spinning, weaving, and sewing and the implements they used (spindle whorls, loom weights, and needles) provide evidence of their production. 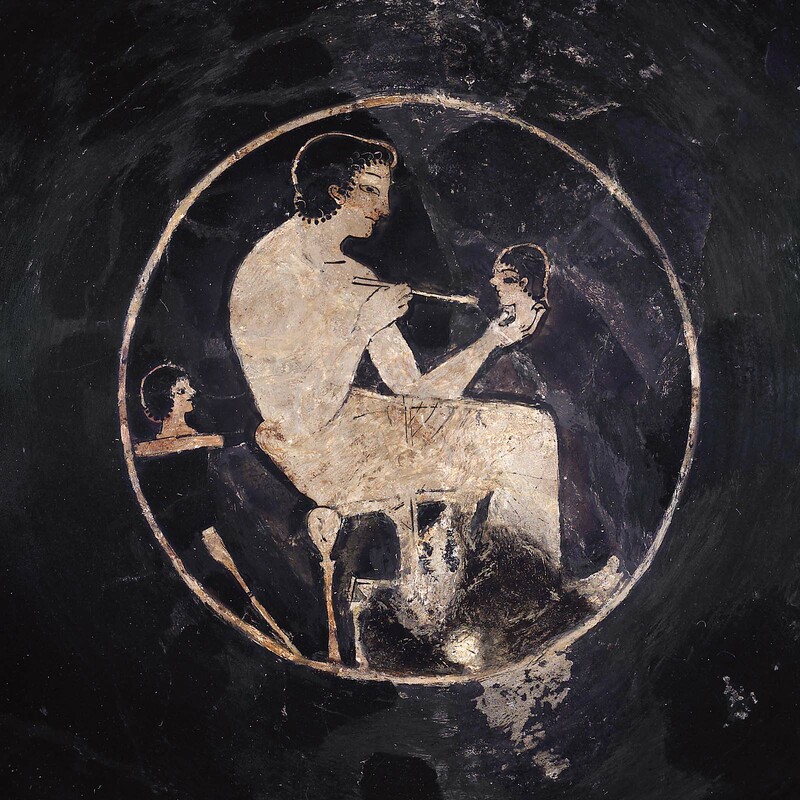 Wool was the chief fabric (sheep were everywhere in Greece), while linen and silk were imported for finer garments. Textiles served not just for apparel but also for furnishings (mattresses, cushions, covers) as well as wall hangings and window coverings. 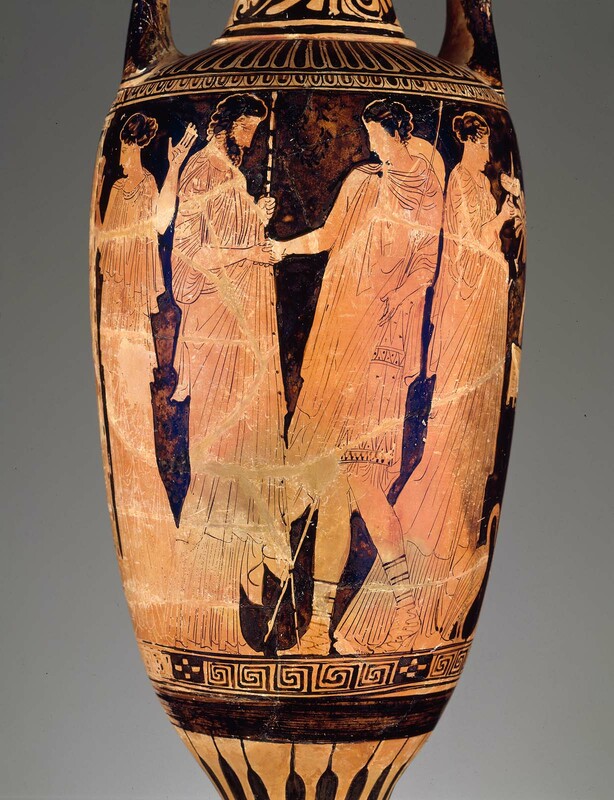 In ancient Greece, dress embodied and communicated various aspects of identity: gender, status, and even ethnicity. 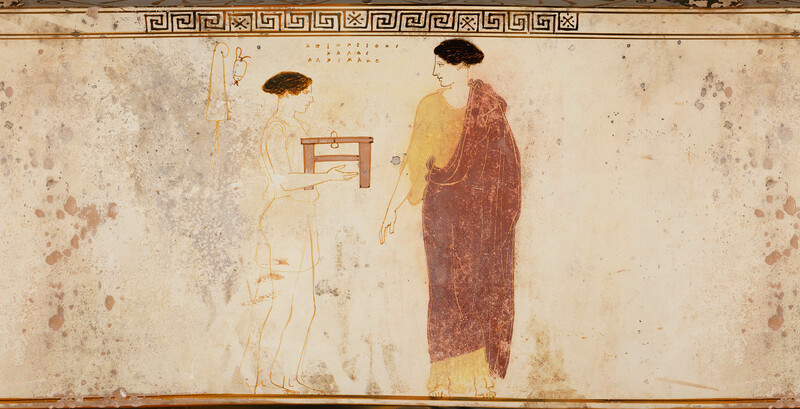 Among the many garments work by Greek men and women, the peplos, chiton, and himation were the most common. 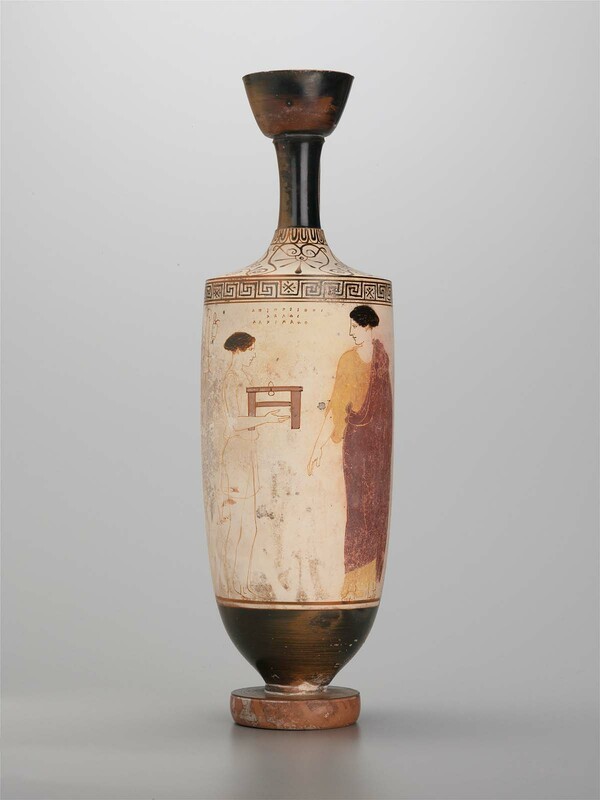 Only women wore the peplos, a woolen dress famously associated with the goddess Athena. Women and men alike sported the linen chiton (and its shorter version, the chitoniskos) and the woolen himation, a kind of mantel. 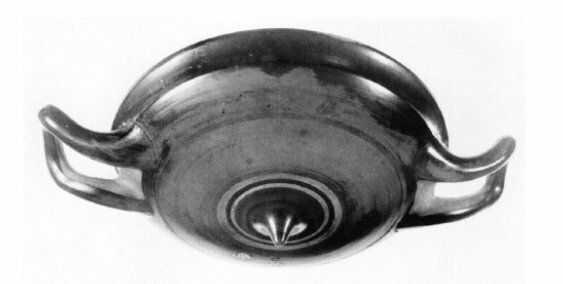 Garments were given shape by pins and belts rather than tailoring. Vibrant dyes and woven patterning distinguished finer attire. Manufacture was extremely labor intensive and therefore clothing was highly valuable." "Medical practice was an art – a gift from the gods. 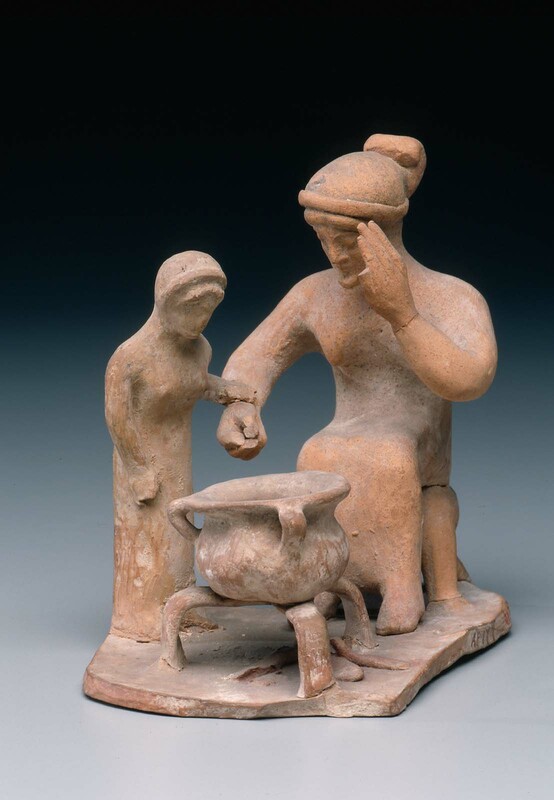 Greek philosophers taught medicine, and famous medical schools existed at Knidos, in Asia Minor, and on the island of Kos, where Hippocrates, the “father of medicine” pioneered a method based on observation and reason. Doctors today still take a version of his Hippocratic Oath, swearing to practice ethically. 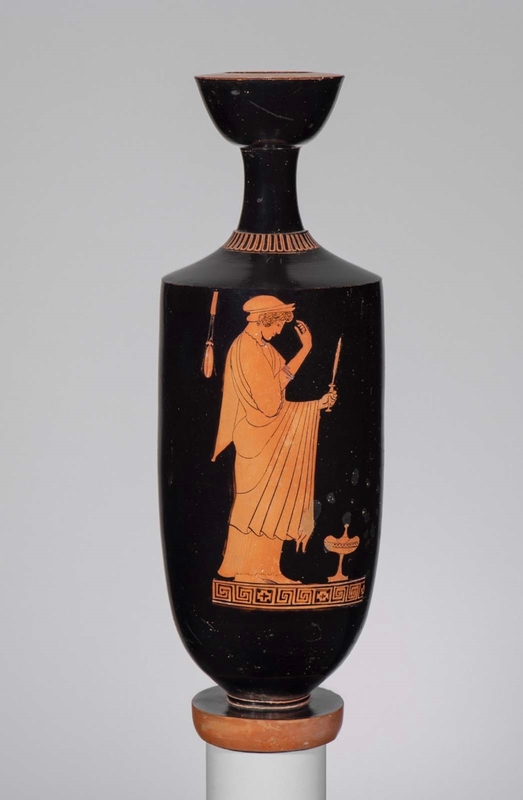 Greek texts reveal that patients suffered a host of maladies, including cancer (especially breast cancer); typhoid fever; pneumonia; tuberculosis; chicken pox, arteriosclerosis (a hardening of the arteries). Treatments ranged from drugs and purges to surgery, using instruments similar to those on view here." 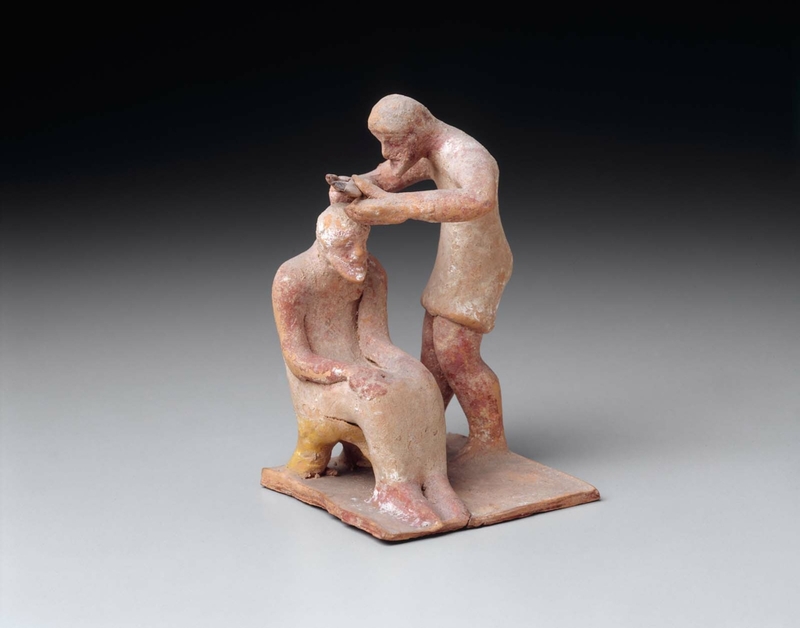 "Butchers to barbers, doctors, shoemakers, vintners, fishermen and farmers: the Greeks worked all manner of jobs. Artisans and artists included the potters who made the vases throughout this gallery and the painters who decorated them as well as sculptors, metalsmiths, and more. Both the state and private individuals profited from enslaved labor in a variety of settings – from quarries and mines, to the home, and beyond. 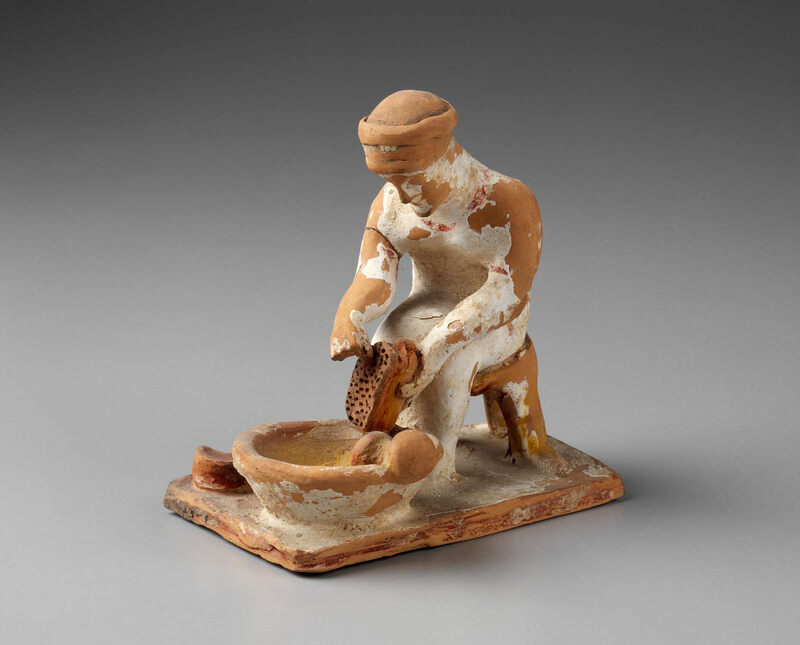 Archaeological evidence at Athens suggests that metalworkers, potters, and terracotta sculptors (coroplasts, “modelers of small figures”) lived and worked in close proximity. Coroplasts used molds like the ones in this case, pressing thin pieces of moist clay into them layer by layer. 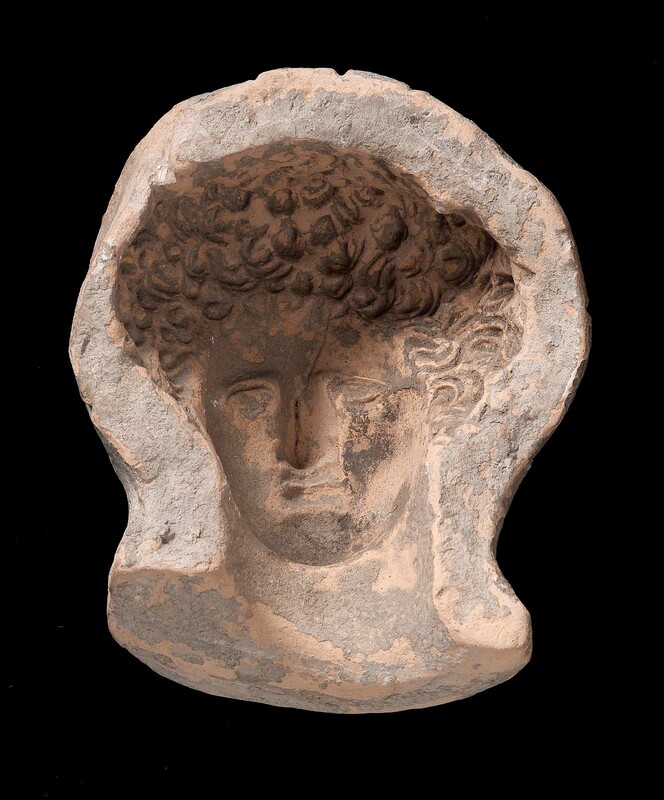 (Molds for the front and back of sculptures were sometimes tied to together with string.) 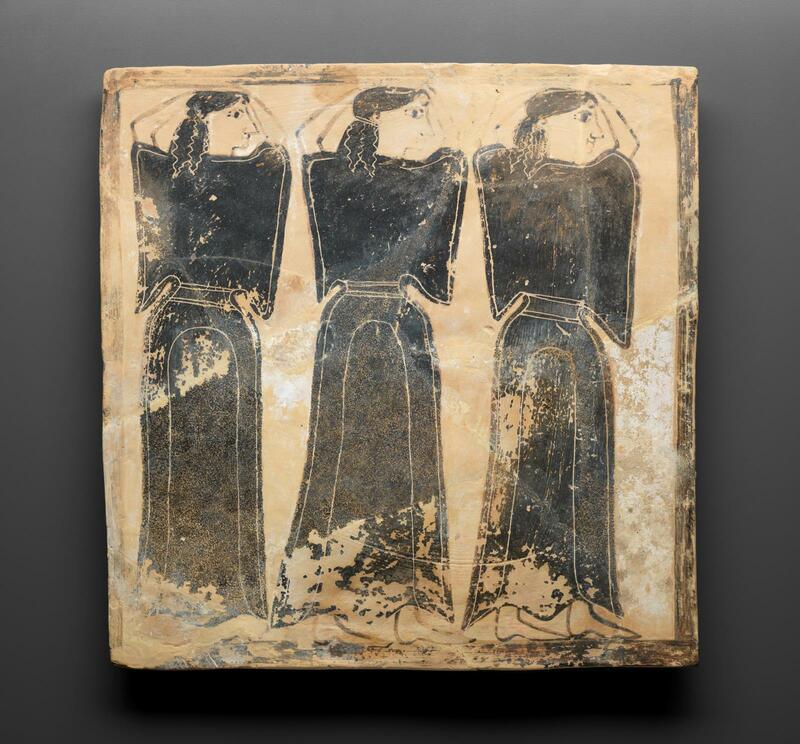 Once the sculptures were leather-hard, accessory molds might be added for details, while other features were incised by hand. 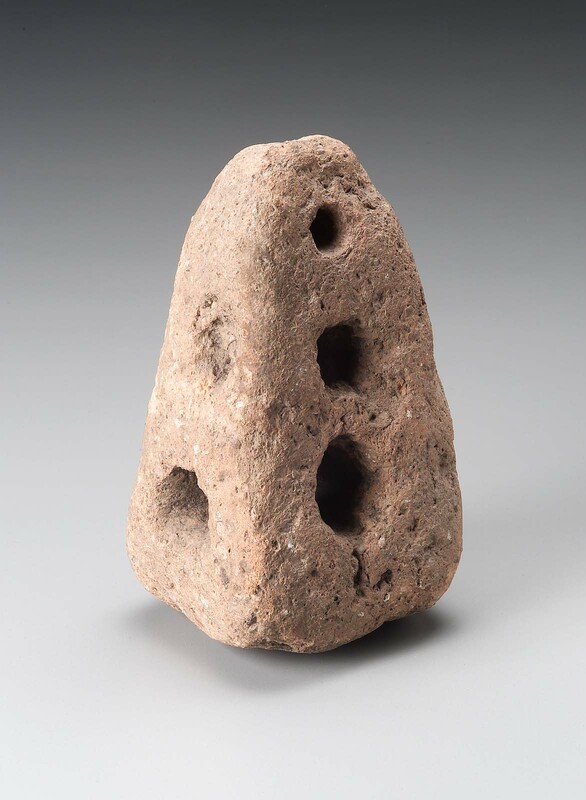 Often figurines were hollow; the bottoms were left open (or vents added) to allow steam to escape during firing process." 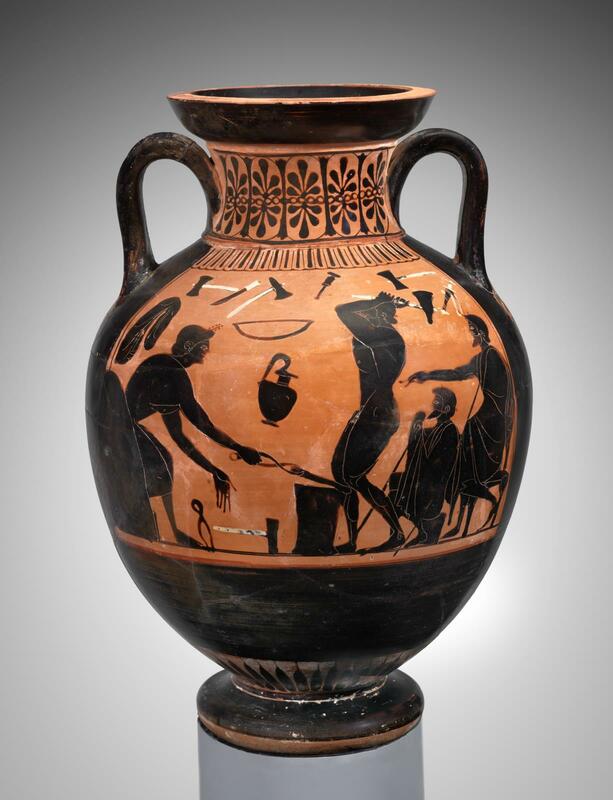 "The Greeks depended on agriculture to prosper and thrive. Producing a surplus of food meant some members of society could be free to pursue other essential functions. 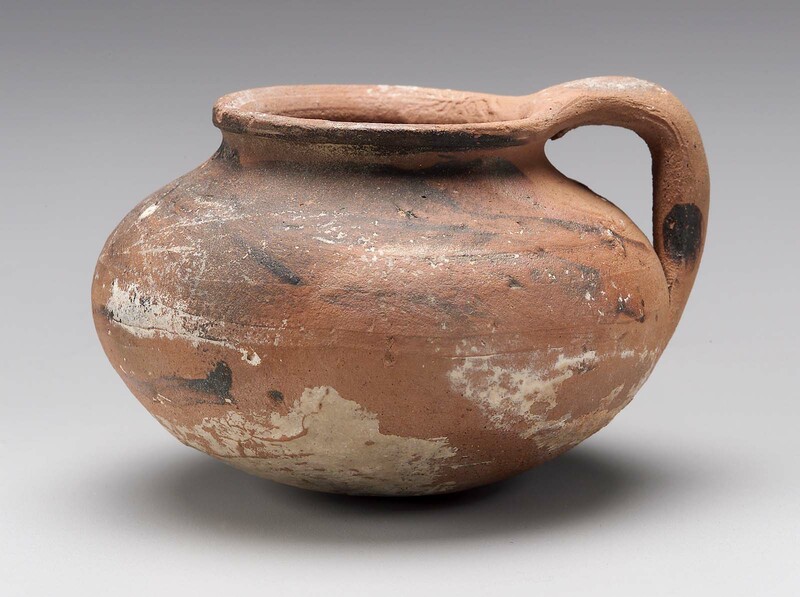 Ancient farmers often diversified their crops, growing cereals and grapes in addition to olives – which could be risky and expensive to cultivate. Favored livestock were sheep and rams because they provided milk, wool, and meat. 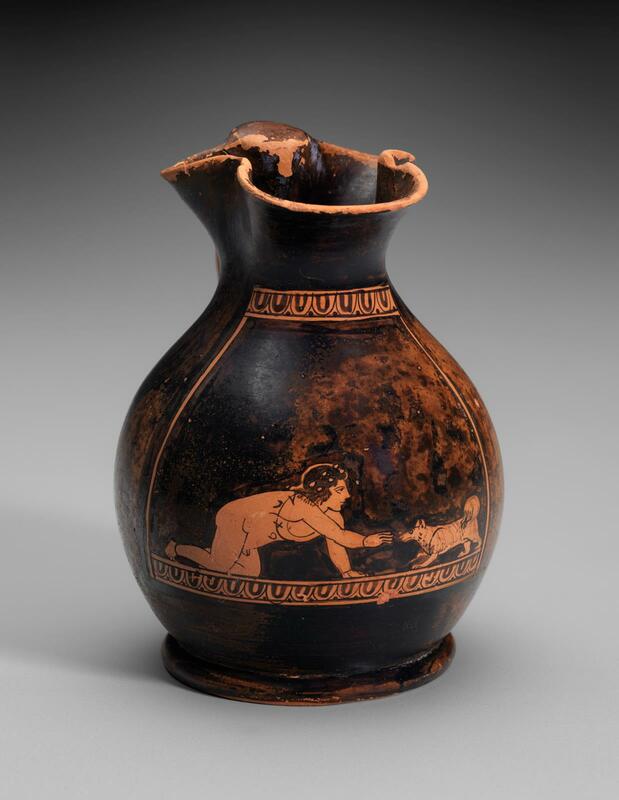 They were also the preferred animal to be sacrificed to the gods, so many miniature versions are found in households and sanctuaries as votive offerings. Donkeys and oxen were used for transport and heavy lifting. Fish and olive oil have been staples of the Greek diet for millennia. 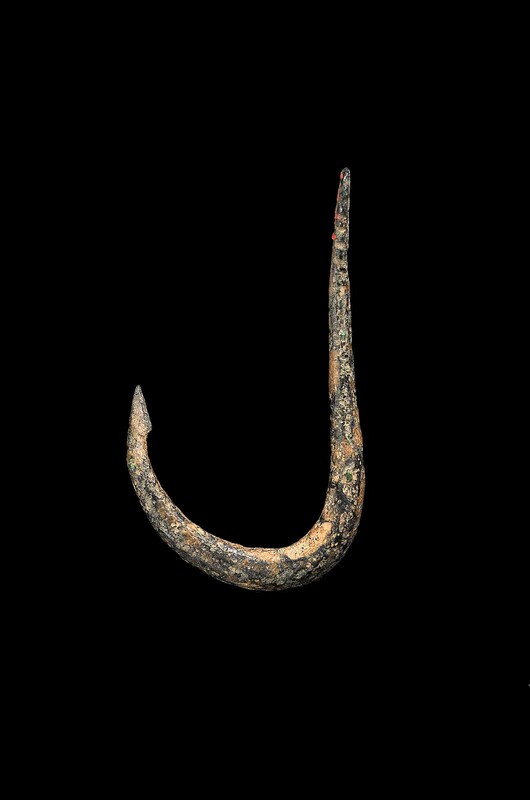 Unlike hunting (which was associated with the wealthy) fishing was embraced by all levels of society. And all Greeks ate fish, fresh from the waters, salted, dried, or smoked. 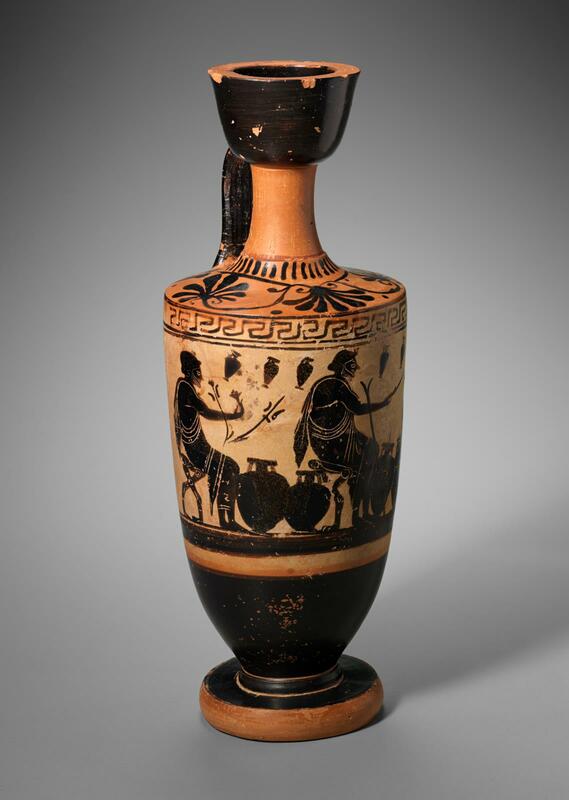 Greece was also the Mediterranean’s main olive oil producer – a part of Greek culture identity. 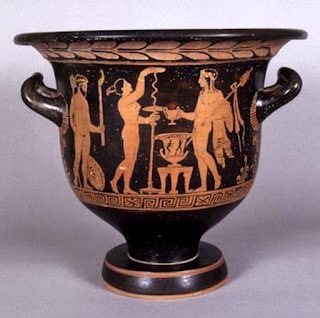 A component of ritual and social gatherings, a prize for athletic victors, it was also used for bathing, leather tanning, as a base for perfumes and unguents, and of course cooking." 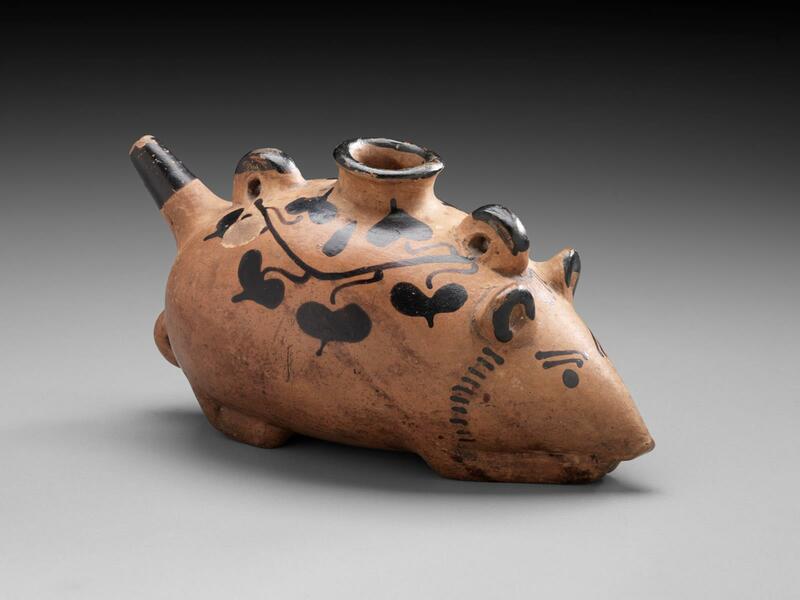 ***To see other items in the exhibit that were not discussed in this episode, please check out the MFA's digitized collection here.